Lush Fab Glam Inspired Lifestyle For The Modern Woman: Lady Gaga Poses as a Man For Vogue Japan! 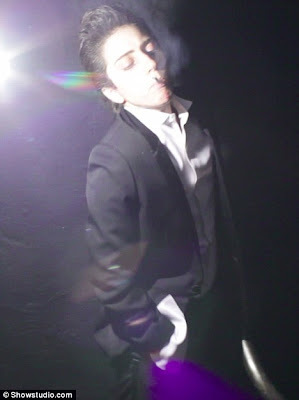 Lady Gaga Poses as a Man For Vogue Japan! Lady Gaga becomes Guy Ga while posing as a man for Vogue Japan. The photos were taken in London by renowned photographer Nick Knight and arranged by regular Gaga stylist Nicola Formichetti. 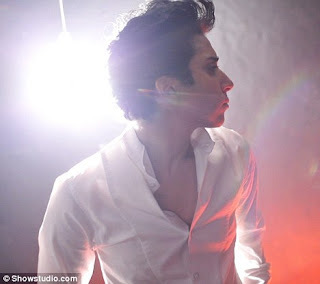 Formichetti posted the images on her blog and listed the model's name as 'Jo Calderone' but it's quite obvious that this is Lady Gaga. The photos will appear in a men’s fashion editorial for the September issue of Vogue Hommes Japan. 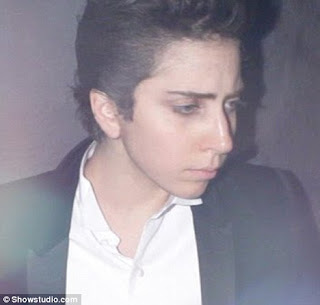 What do you think of Lady Gaga's manly photos? Leave a comment. My site is about [url=http://www.depressionsymptomsmedication.com]Depression symptoms[/url].